June provided an update on the local council response to the proposed changes in planning regulations to make it much easier to get planning permission for fracking – locally there is significant disquiet. The new Lord Mayor is also a Green councillor and has taken an active interest in local campaigns and has visited Tinker Lane. The newly elected Mayor for the Sheffield City Region, Dan Jarvis also needs to be lobbied to ensure he is aware it is a local priority although there is still uncertainty about his tenure at the moment. Yorkshire Post has published an article on the expert opinion on the need for buffer zones whilst the national government has not made any decisions about buffer zones. Several events in May including one at Misson Springs (highlighting threat to owls) and event at Clumber Park this weekend. Harthill is still awaiting a decision post-enquiry. 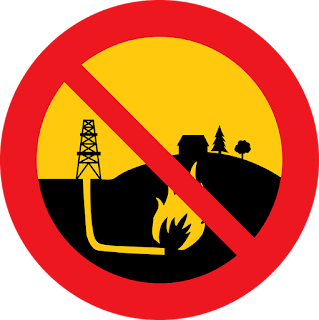 June is planning to start a newsletter to share information about all the anti-fracking events which we can share via FoE email list and our Facebook page. 23 June – Day of action at the Fox & Hounds – more details to follow. Check the FoE petition can be accessed from the local group website. As previous agreed Sheffield FoE will support the Misson Springs Protection Camp campaign where we can.